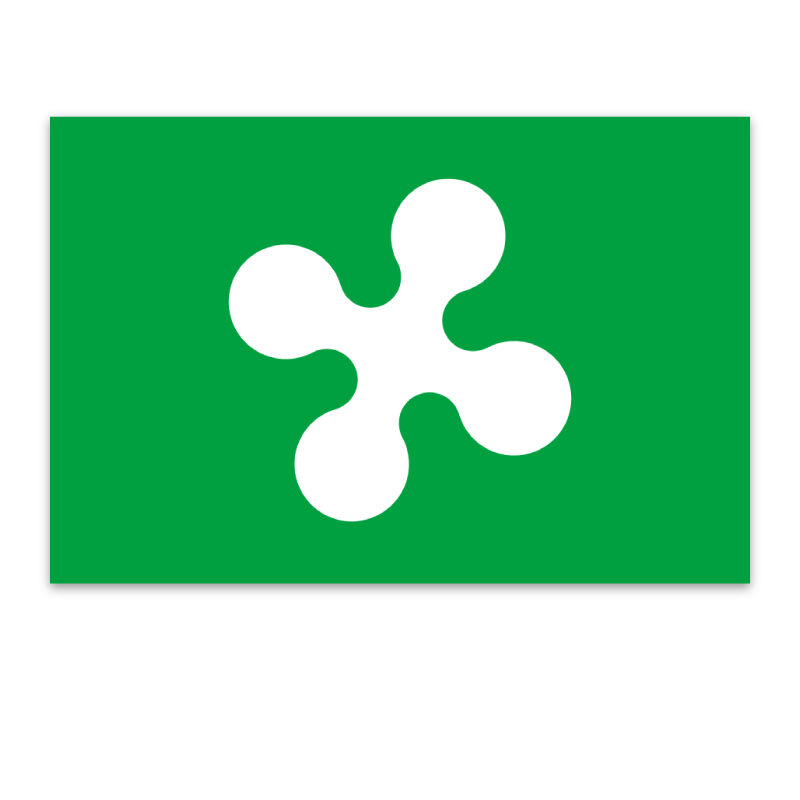 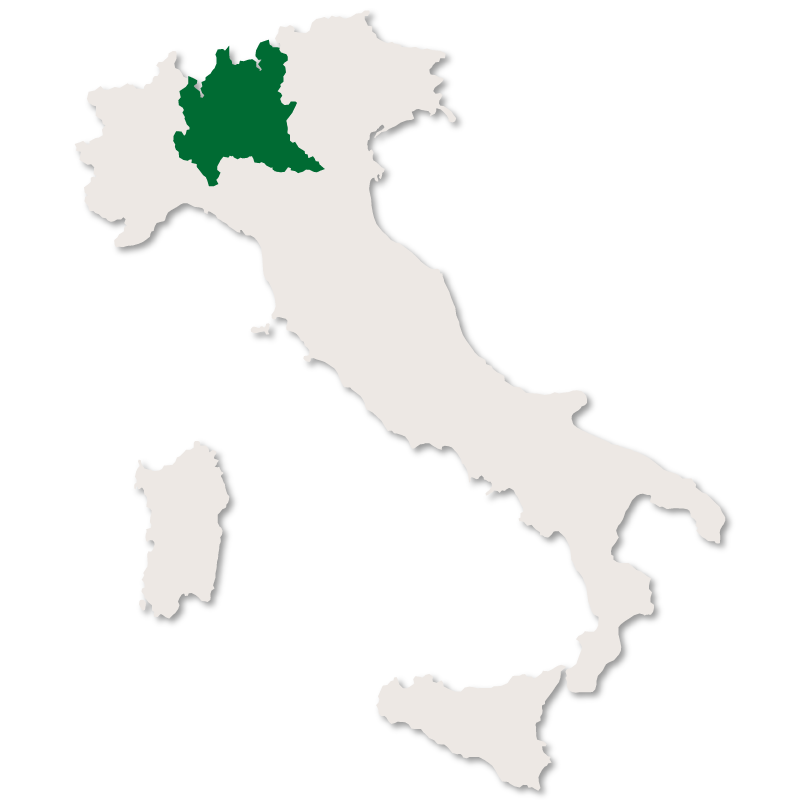 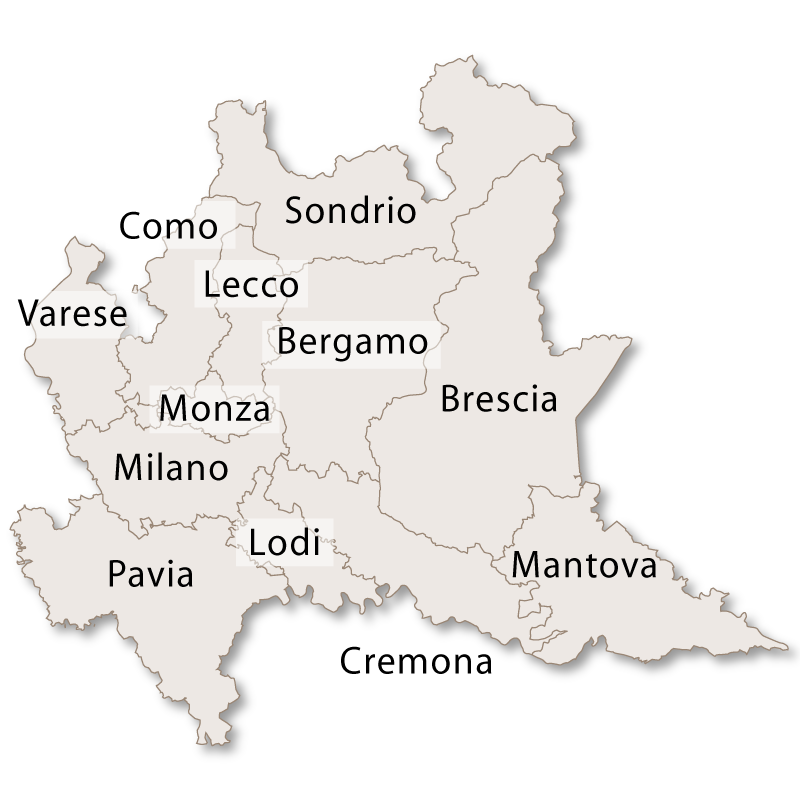 The province of Sondrio is in the far north of the region of Lombardy and is sparsely populated. 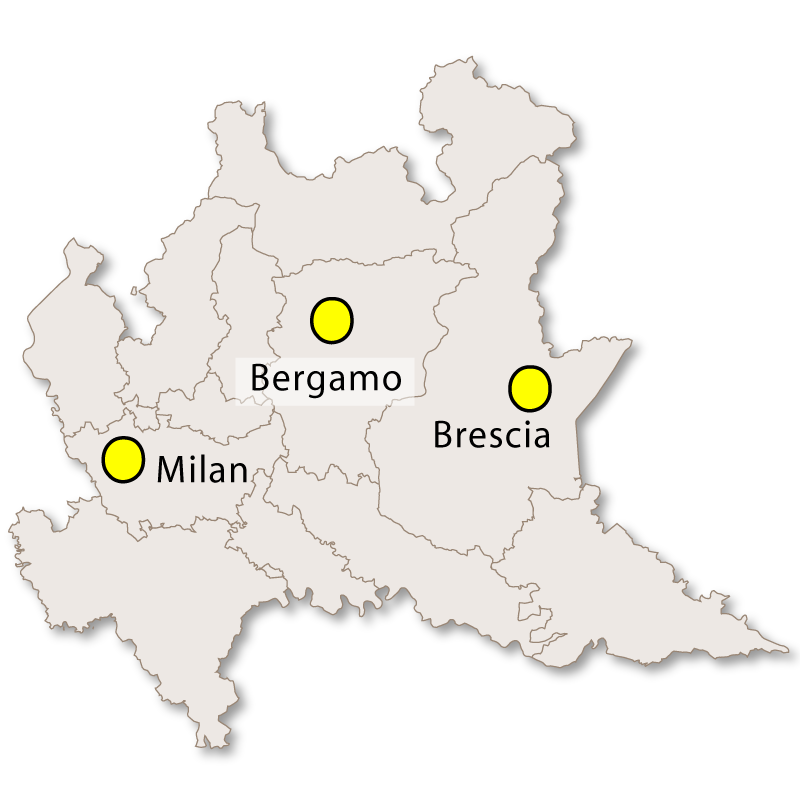 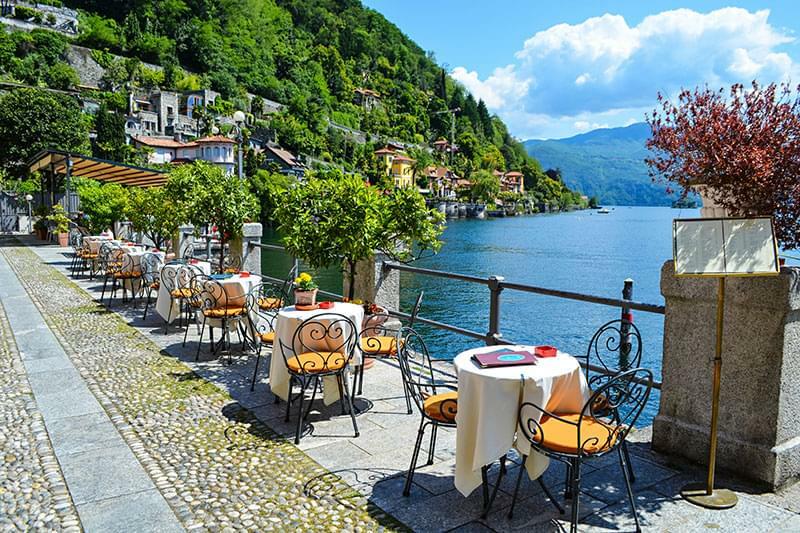 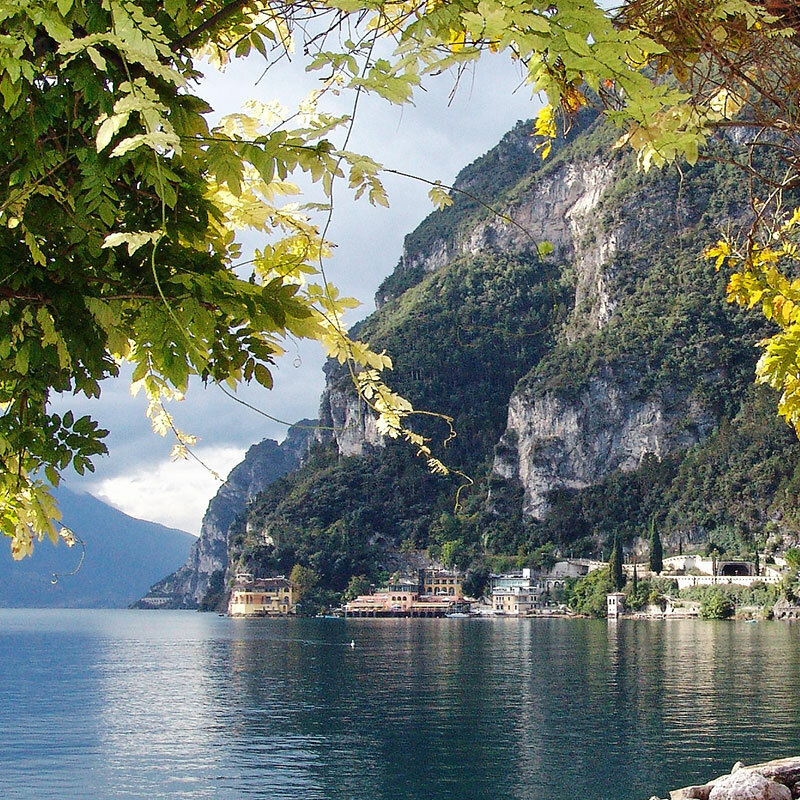 Covering an area of 3,211.90 sq.km it borders Switzerland to the north, the provinces of Como and Lecco to the west, the provinceof Bergamo to the south and the province of Brescia and the region of Trentino-Alto Adige to the east. 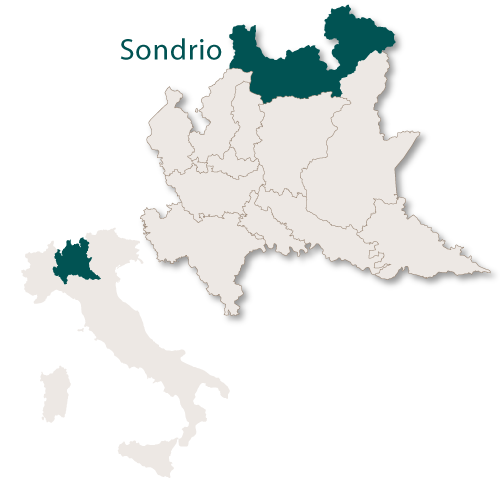 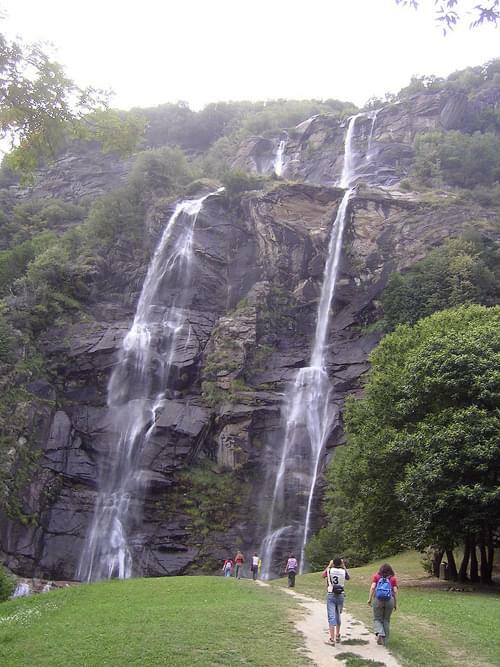 Sondrio is a mountainous province and contains the Rhaetian Alps which are the highest peaks in the region of Lombardy. 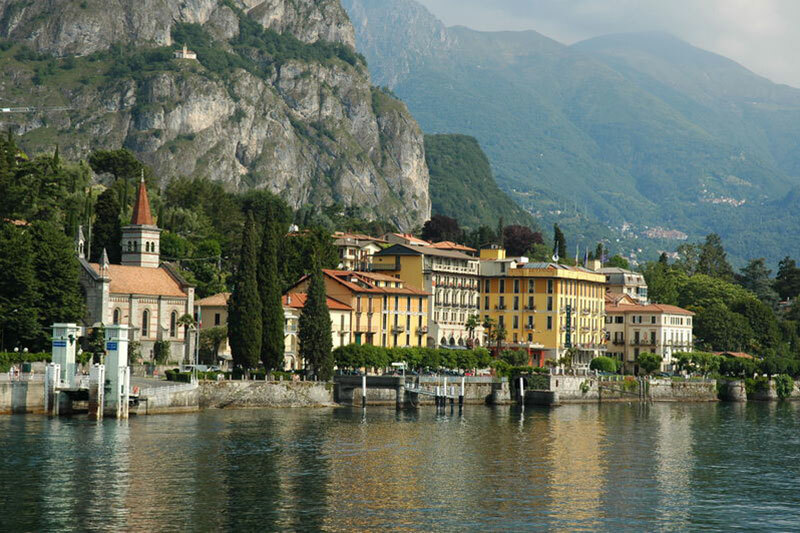 There is a thriving winter sports business with many popular ski resorts attracting visitors from all over Europe. 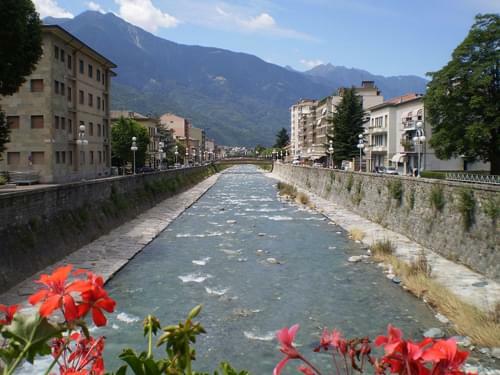 The capital city is Sondrio with the second city being Morbegno.